Technology has changed every business. With more significant change and upheaval coming for health care Practices. At Novo Healthnet we are helping to lead the way. The REV™ franchise provides a health care Practice access to world class technologies with seamless integration and total support. Choose from REV™ software and services to best fit your clinic needs. 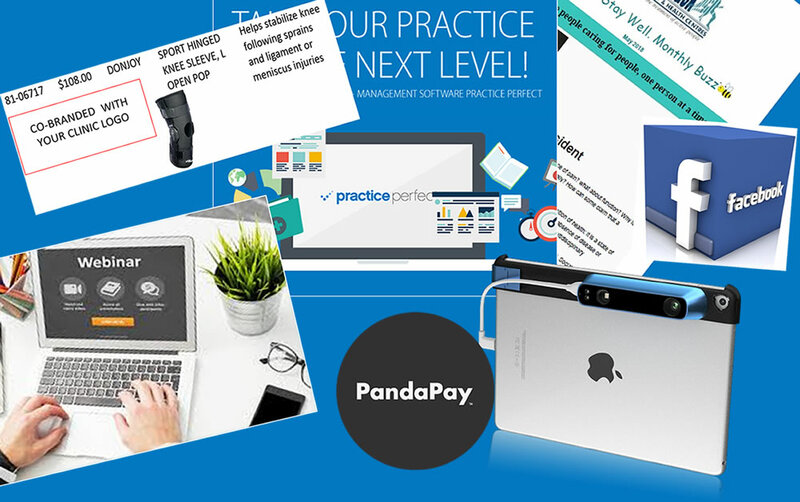 From social marketing to digital Patient intake, posture and gait analysis, to a centralized CRM and preferred rates for credit card processing. REV™ yields immediate annual positive cash AND cash-flow. Clinic savings and revenues will vary based on existing clinic sales and tax regulations of each province. What does it mean to be a REV™ franchisee? 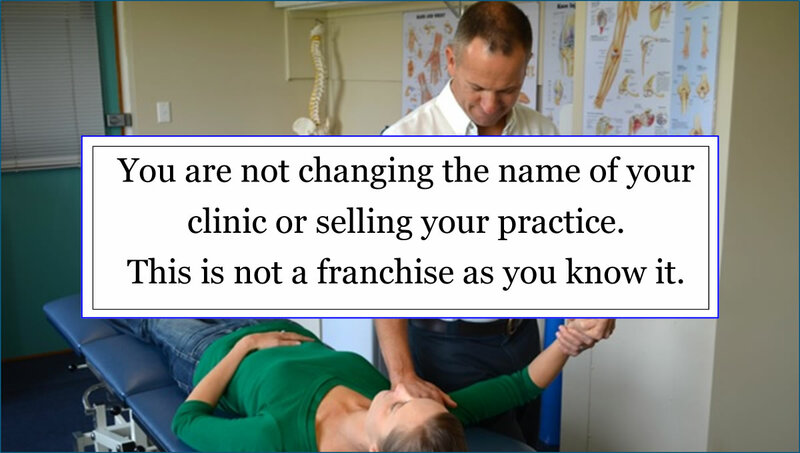 You are not changing the name of your clinic or selling your practice. This is not a traditional franchise set up. The REV™ franchise is a ‘bolt-on’ to an existing Practice. You presently own a profitable personal health care services clinic. You are presently a Canadian taxpayer. REV™ software provides you with immediate ‘Capital Cost Allowance’ tax savings.